The main cola sodas, Coca-Cola and Pepsi have 38 to 42 grams of sugar. Many chocolates average 50% sugar, the popular Hershey bar with 24 grams (57%). KukaXoco eliminates this addictive, diabetes-inducing, obesity-inducing, "sweet drug"
(global consumption of added sugar contributes to over 150,000 deaths a year). KukaXoco frees cola sodas and cacao from sugar's deadly embrace! 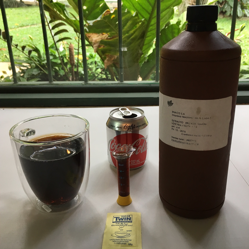 scientists at KukaXoco (kúkazóko) have proved that safe and healthy extracts of de-cocainized coca leaf (FDA and DEA compliant - 21 CFR 182.20 and 21 USC 812 IIa4 - legal for sale wherever Coca-Cola is sold), makes diet cola sodas much more pleasant to drink (and allowing an 80+% reduction of sugar in sugary colas) --- and debitters unsweetened cacao, allowing the chocolate industry to reduce its sugar use. The powerful, safe, healthy coca leaf allows industries to now remove one of the world's most destructive (diabetes, obesity, heart disease) and addictive drugs, sugar, from their products. By removing most/all sugar, while preserving taste and aroma of cola sodas and chocolate, KukaXoco is helping to turn chocolate into the world's most delicious health food, while making cola sodas, well, at least not a health threat. Removing 80% to 100% of Sugar from Cola Sodas - SO EASY! How easy? Take one 220 milliliter can of U.S. Diet Coke (only 'sweetened' with aspartame). Add 5 to 10 milliliters of ENACH coca leaf extract. To make a cola soda with 80% less sugar, just a bad of table sugar. To make a more pleasant diet cola soda, add a bag of 10:1 cyclamate:saccharin. The resulting experience is much more pleasant than with existing diet cola sodas, and with little to none of the sugar of sugary colas. How easy is it to debitter cacao with coca leaf extracts? Easy!!! 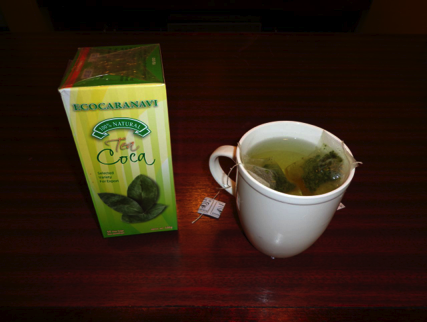 Brew up to two bags of coca tea in a cup of hot water. 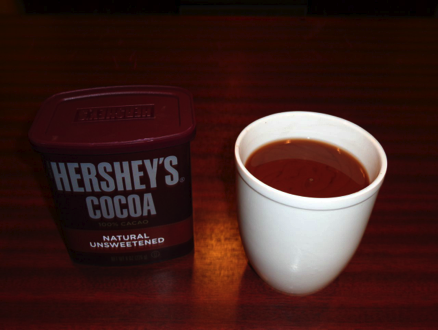 Mix in two tablespoons of unsweetened Hershey's Cacao (or any non-Dutch processed cacao powder). Stir. Drink. The bitterness is eliminated while preserving chocolate taste, aroma and color. Our current formulation eliminates most of the sugar and fat, by reducing the sugar and fat down to 15% (goal is 5%), while being indistinguishable from (dark) chocolate (fudge) in terms of taste, color, and odor - with no aftertaste, and with no need for alkalinization. Prepare the herbal extract in hot water. Mix in the other ingredients. Stir to consistency. No cooking needed. Finger-licking good!!!! That's it. 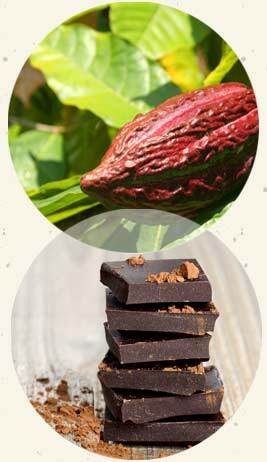 One ton of cacao is de-bittered by 2 ounces of herbal extract, replacing 900 pounds of sugar, saving $400 per ton. On 7 October 2016, KukaXoco president Greg Aharonian spoke at the London Chocolate Forum, hosted by Kennedy's Confections magazine. His talk focused on the growing legal and financial threats to the chocolate industry from their reliance on an addictive and toxic drug, sugar, which comprises 50% of all of the chocolate in world, and contributes to the global health problems due to diabetes and obesity. His talk concluded with a discussion of a new solution to the bitterness problem of cacao (requiring lots of sugar) - use of coca leaf extracts. Click here to download a copy of his presentation. Here I discuss a new de-bittering agent from a little used herb of the Andean region of Bolivia and Peru - the coca leaf. 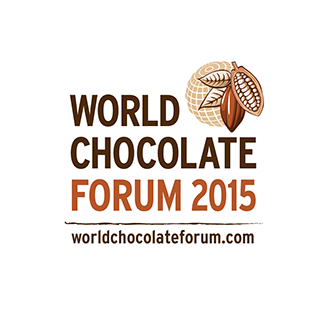 On 1 October 2015, KukaXoco president Greg Aharonian presented a lecture at the 2015 World Chocolate Forum, in which he discussed the looming problems to the chocolate industry with regards to the over-reliance on an addictive and toxic drug, sugar, and how extracts from the coca leaf can be used to simply and safely remove sugar from chocolate. The Forum was held at the British Library in London, the Forum sponsored by the publishers of Kennedy's Confections, a leading publication in the areas of chocolate and candy production. 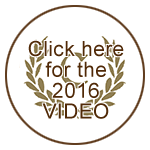 Click here to download a copy of his presentation.